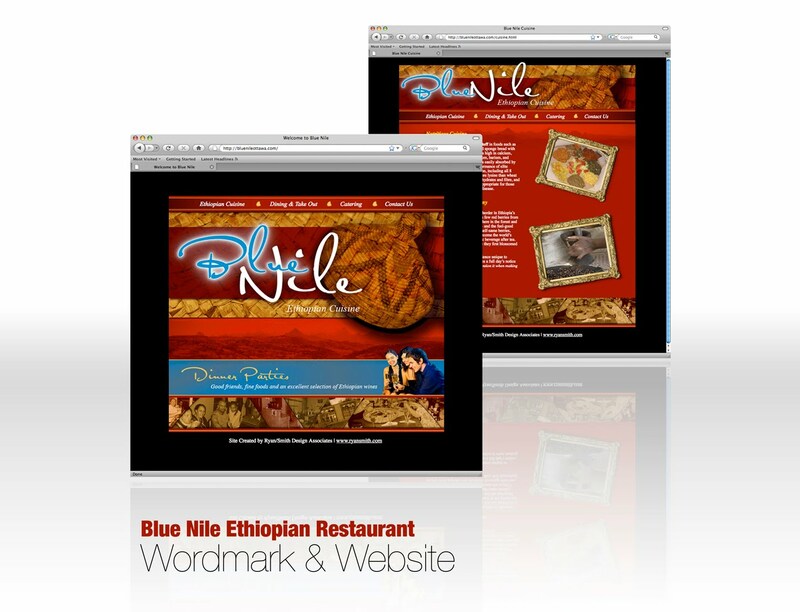 Blue Nile Ethiopian Restaurant – Ryan/Smith Creative | Andrew Sutton, R.G.D. This entry was posted in Ryan/Smith Creative and tagged Digital Design, Ethiopian, Food, Graphic Design, Media, Menu, Online, Ottawa, Restaurant, Style, Website by Andrew. Bookmark the permalink.